How online reviews influence consumer behavior? The market research has emphasized that more and more people are using online reviews to authenticate a business and this upward trend is rapidly on rise since 2012. 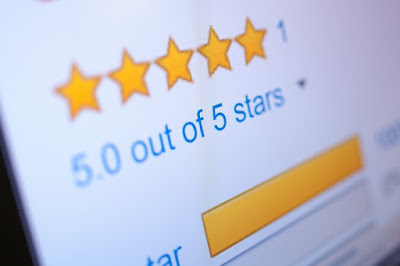 Shoppers and customers are using review as an effective medium for a logical reasoning in purchasing cycle for all types of products and services. Whether, it is a decision about a nice restaurant for dinner or looking for a new yoga teacher, online reviews are always handy and useful. With respect to authenticity of a review, a customer even verify genuineness of a review as well. For age group segregation, younger customers with clinging more to gadgets are better believer of online reviews. So, it is a known factor that for a business success, online reviews are even more imperative for a consumer’s decision, ever before.